Wikipedia: Meteorology – History of the topic, meteorologists, equipment, spatial scales and more. Environmental Science: What is a Meteorologist? – Find out what meteorologist do, types of meteorologists, where they work, their salary by state, requirements, what they study, and more. Nat Geo: Meteorology – Facts, info about meteorology, Scales of meteorology, history of meteorologists, and meteorology today. Scholastic: Meteorology – Explains what meteorology is, scope, and development of modern meteorology. Weather Wiz Kids: A weather site designed to help kids understand weather. Includes information and experiments. 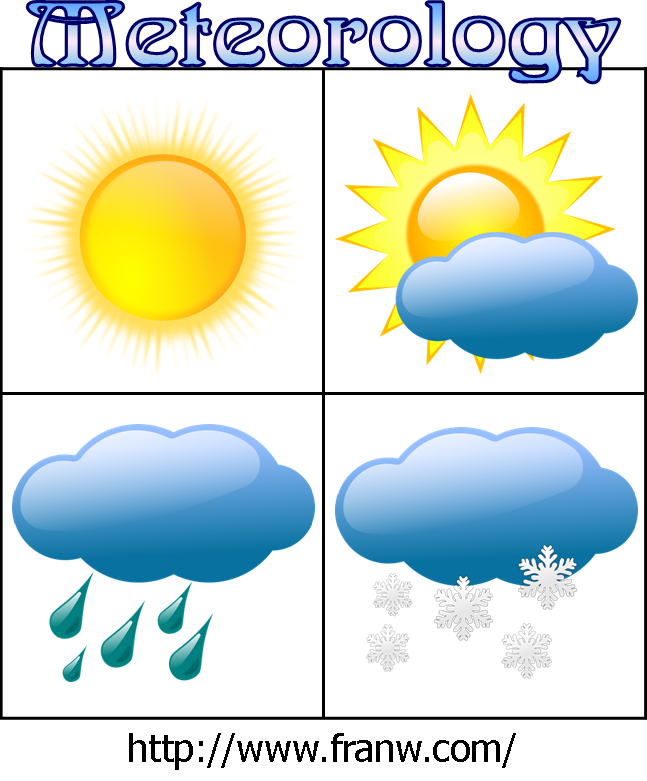 Weather for Kids: Types of weather. Click on a picture and learn about that topic. Easy Science for Kids: Being a Weather Forecaster – Info about being a weather forecaster, fun facts about the occupation, and other info. National Weather Service: Weather Science content for Kids and Teens – Summer Weather camps, Jetstream: The National Weather Services Online School for Weather, Severe storms laboratory, and others. Study.com: What is Meteorology? Definitions, History, and Facts. YouTube: Meteorology Playlist – What is meteorology, what can you do with a degree in meteorology, predicting weather and more! Note: If this, or any other post on Funschooling and Recreational Learning, has inspired you in a positive way, or you have featured it in a blog post, please comment and link back to where it can be found! Thank you!